Hot97’s annual Summer Jam event came and went. With last year’s Nicki Minaj fiasco being a big topic, this year it was a bit more tame. The heatwave brought temperatures soaring to the high 80s but that didn’t stop anyone from wearing their finest leather. ...And boy did the Internet have something to say about that. Of course the street style was on point, but the leather overload on a bunch of performers got Twitter talking—and the comments were hilarious. We can all count on the online social community to voice their opinions on the fad. 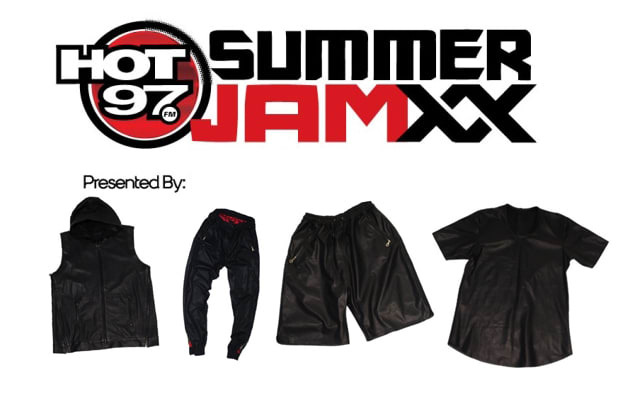 Here are the funniest comments that happen when Twitter Reacts to Leather at Summer Jam.